Generating revenue for your HVAC business is paramount to continued success. Your reputation in the community and the quality of the work you do is vital. Relying on the hope that customers just wander in the door and provide a steady stream of income will not do. 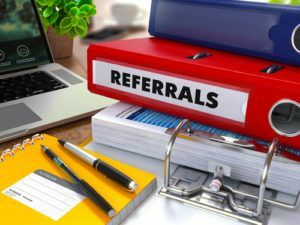 What you need is a contractor referral business plan that not only keeps former customers coming back for services, but that also serves as a referral system to generate new customer leads. This can be an effective feedback tool that helps you not only understand your own business better, but also helps you understand your customers, their experiences, and their needs. After a service call or completed job, thank your customer. Ask them for their opinion. This can be followed up later with a third-party service who can contact the customer with an online/written satisfaction survey that generates deeper feedback and creates customer testimonials that can be used in other marketing campaigns. You should also consider training your field personnel to obtain this critical information at the conclusion of a job. Your employees should be able to accomplish this without being obtuse or annoying to the customer. It sounds more ominous than it really is. The idea here is to take your acquired feedback from your previous customers and market it in the adjoining neighborhood where the work you performed was recently done. This clues in potential customers that their neighbors have something positive to say about their experience, whether it was financial or personal. This is where you target potential customers with coupons or discounts for work performed. The number one element in any successful economic venture is incentives. People respond to incentives. 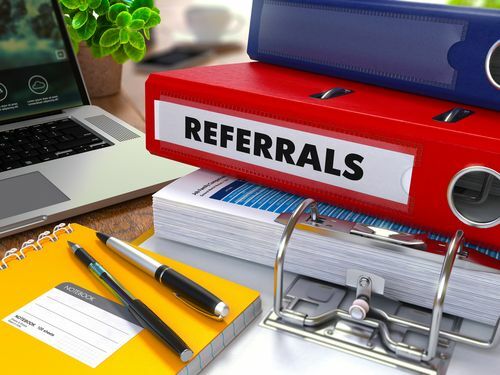 A simple step in the contractor referral business plan is to create an economic incentive that benefits both the client and potential customer as well. Creating a discount for referring another customer and giving that new customer the same kind of discount would be a good example. Ask yourself this question: Do I have a plan for an effective referral marketing system?